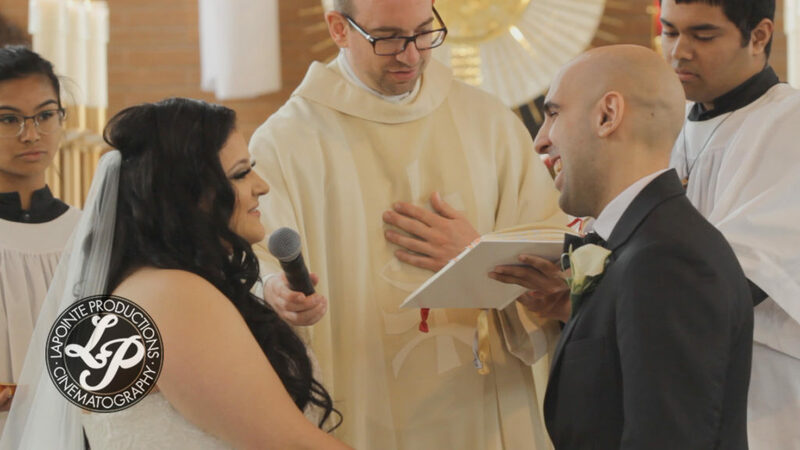 We recently were given the honour of capturing the wedding of Catherine & Jason and it just so happens we also did videography for her sister’s wedding (Antoniette & Daniel) in 2014! After a relaxing early morning prep for both Bride and Groom, they were on their way to St. Francis Xavier Church to tie the knot! Catherine looked stunning and the look on Jason’s face was priceless when he saw her for the very first time in her beautiful wedding dress! 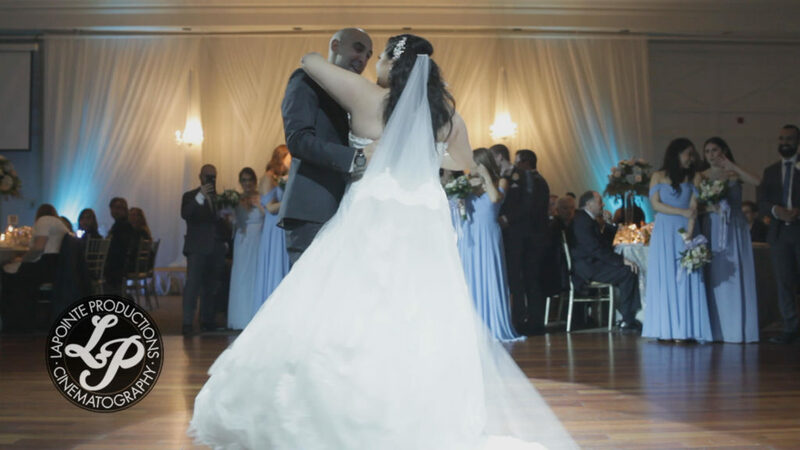 Once officially married, the couple was whisked away to the Adamson Estate with their wedding party to take their first photos together as husband and wife. Their reception at the Embassy Grand Convention Centre was filled with love, laughter and tons of dancing all shared with Catherine and Jason’s closest family and friends. It was wonderful to see a couple so well supported by those that love them most. We wish them all the best in their future together!